As the Director of Human Resources at Amare Global, Kristie is the champion of our company culture – always seeking to build around our core values, mission, and vision. 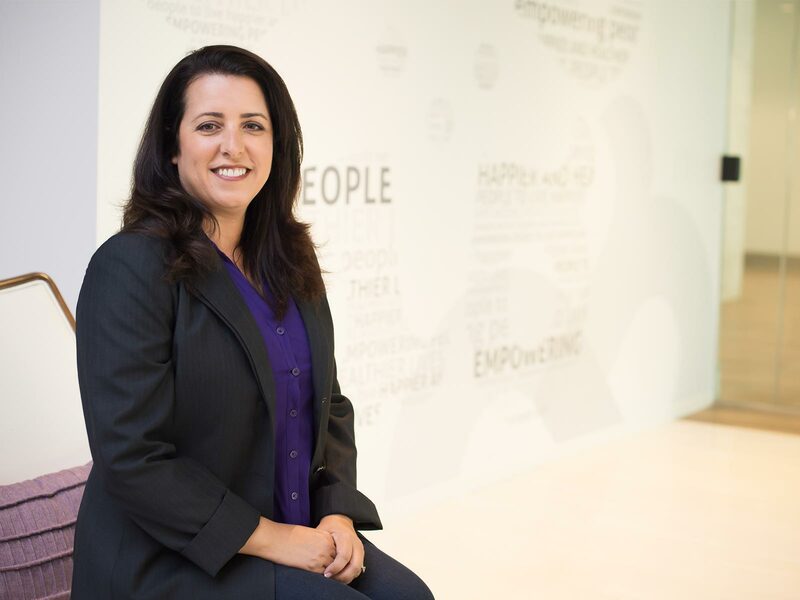 She also leads talent acquisition, where her approach is to ensure candidates have the skills required for the role, while also being passionate advocates of our vision to empower people to live happier and healthier lives. Kristie holds a Bachelor of Arts Degree in Communications from California State University, Fullerton. A good portion of her 20+ year career has been spent alongside Hiep Tran, Amare’s Founder & CEO, at a prior venture. Kristie enthusiastically joined the Amare team after hearing Hiep’s vision & knowing from prior experience of his proven results & passion for developing employees.